Located in Metung, this air-conditioned vacation home features a garden with a grill. 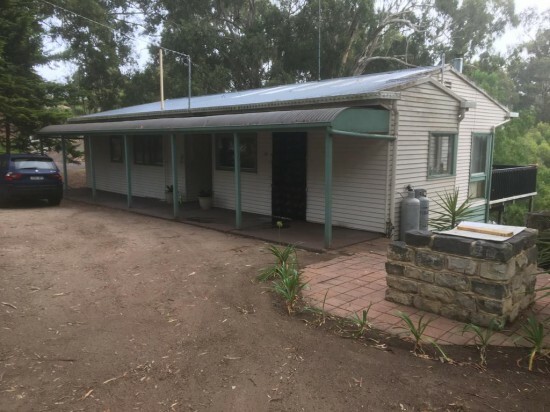 The property is 12.9 km from Lakes Entrance and free private parking is available. The kitchen features a dishwasher and an oven, as well as a coffee machine. A flat-screen TV is featured. Bairnsdale is 20.9 km from Par La Mer Metung, and Paynesville is 12.9 km away.